This is a guided tour of the basic features in AudioSauna. The manual will be updated as the software is developed further. In order to add more sounds to your project you create a new track. 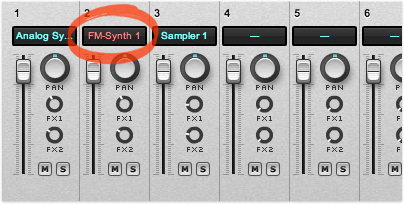 Corresponding mixer channels are automatically created in the mixer. 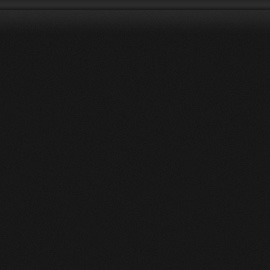 To create a new song choose File and New Song from the main menu bar. 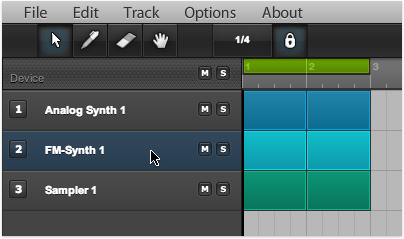 You start working in Audio Sauna by creating a new song, or opening an existing one. A song is the document that contains all the instruments, tracks, the sample files you add, and all the changes you make. 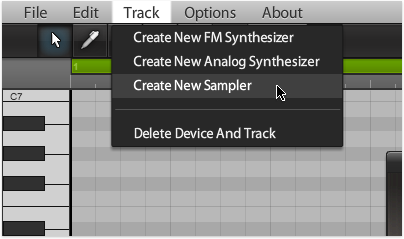 To create a new track choose Track and Create New FM Synthesizer, Create New Analog Synthesizer or Create New Sampler from the main menu bar. 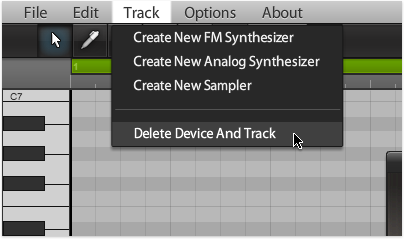 To delete a track choose Track and Delete Device and Track from the main menu bar. 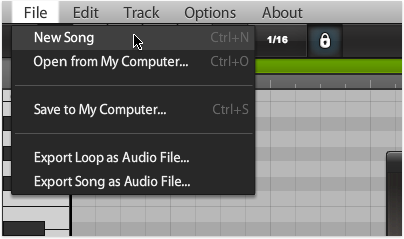 2) Click the track header block located along the left side of the arrangement window.